Breaking News… Are we seeing the “beginning of the unraveling” of GE ? First, we learn that GE has fallen five spots on the Fortune 500 list, to eighteenth place, the lowest it’s ever been. On top of that, we learn of another selloff in an effort to shore up the company’s cash position and appease unhappy shareholders, fund managers and analysts. 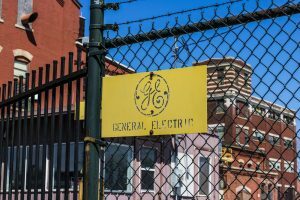 GE has agreed to sell its transportation business to Wabtec, a manufacturer of equipment for locomotives, freight cars, and passenger transit vehicles, for around $11 billion. This is only the latest effort by CEO John Flannery to shore up the company’s cash position and reverse a precipitous decline in share price. 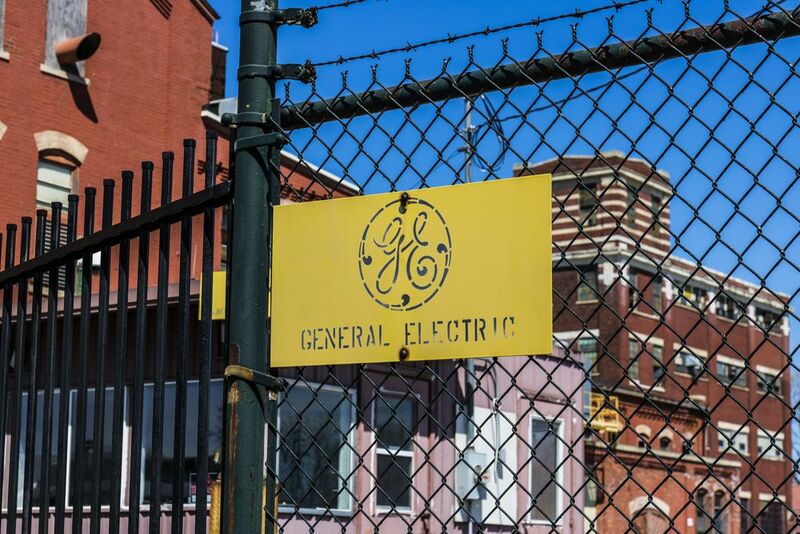 The deal, if consummated, will put $2.9 billion in the company’s bank account and provide the GE with a 9.9% stake in the combined entity, while GE shareholders will receive a 40.2% stake. This move may represent an important step in Flannery’s pledge to cut $2 billion in costs this year. But shrinking to fit is no way to lead a business to greatness, and one wonders if Flannery, who has been in the position for less than a year, can right the ship. Is Sorkin right? Is GE suffering the fate of other companies that, though working hard to shore up their existing businesses and to protect what they have, end up being disrupted? Sometimes the biggest and best of companies can be blindsided by disruption, and by the time they realize it it’s too late to turn things around. And sometimes small and medium-sized companies suffer the same fate, especially in the world of rapid change and uncertainty that we live in today. There are lessons we can learn from what GE is going through. And don’t forget to subscribe to my weekly newsletter, Something To Sleep On, which will arrive in your Inbox every Sunday. Each issue focuses on a particular theme and includes a quote, a thought-provoking question, a short article written by me and a link to an supporting article. All of these elements will work to reinforce the weekly theme and give you something to sleep on as you get ready to begin your work week.